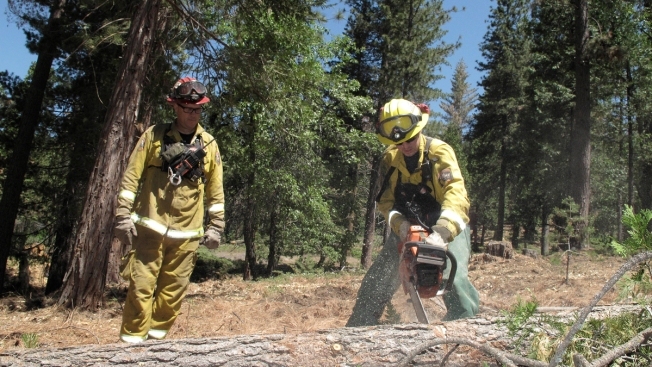 In this June 6, 2016 photo, firefighters with the California Department of Forestry and Fire Protection remove dead trees near Cressman, Calif. California's drought and a bark beetle epidemic have caused the largest die-off of Sierra Nevada forests in modern history, raising fears that trees could come crashing down on people or fuel catastrophic wildfires, devastating mountain communities and choking the sky with smoke. The number of trees in California's Sierra Nevada forests killed by drought, a bark beetle epidemic and warmer temperatures has dramatically increased since last year, raising fears they will fuel catastrophic wildfires and endanger people's lives, officials said. Since 2010, an estimated 66 million trees have died in a six-county region of the central and southern Sierra hardest hit by the epidemic, the U.S. Forest Service said Wednesday. Officials flying over the region captured images of dead patches that have turned a rust-colored red. The mortality from Tuolumne to Kern counties has increased by 65 percent since the last count announced in October, which found 40 million dead trees. Gov. Jerry Brown in October declared an emergency, forming a task force charged with finding ways to remove the trees that threaten motorists and mountain communities. These efforts have hit obstacles, slowing the tree removal as California enters a potentially explosive wildfire season. Brown pushed for burning the trees at biomass plants to generate electricity, sending them to lumber mills or burning them in large incinerators, removing potential fuel for wildfires. 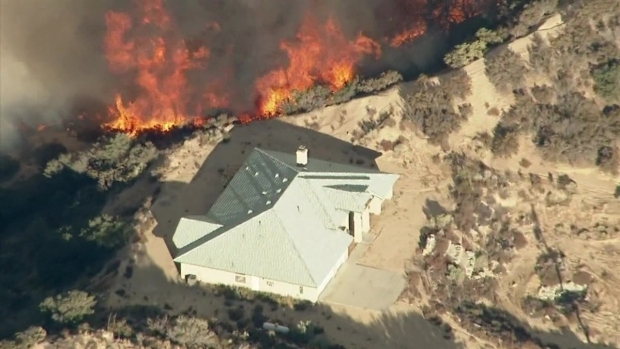 U.S. Agriculture Secretary Tom Vilsack, who oversees the Forest Service, said disaster awaits if more money isn't invested in managing forests in California and across the country. He urged Congress to act. "Tree die-offs of this magnitude are unprecedented and increase the risk of catastrophic wildfires that puts property and lives at risk," he said in a statement. "We must fund wildfire suppression like other natural disasters in the country." The Forest Service has committed $32 million to California's epidemic, and the state budgeted $11 million for the California Department of Forestry and Fire Protection to buy tree removal equipment and to grant local communities money for their own work. So far, the Forest Service says it has cut down 77,000 trees that pose the greatest risk to people, along roads and near communities and campgrounds. Crews from CalFire and Pacific Gas and Electric Co. also are at work using chain saws and wood chippers to remove dangerous trees. 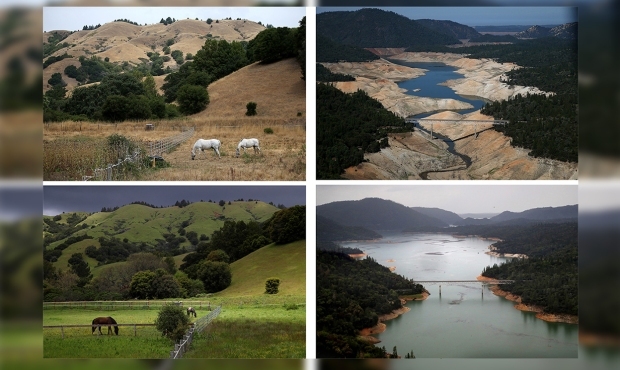 Kathryn Phillips, director of the Sierra Club California, said the die-off from drought should signal to policy makers the urgency of curbing pollution that contributes to climate change. "This is a warning to all of us," she said. "We need to cut our air pollution and greenhouse gas emissions more. We're on the right path, but we need to accelerate our effort."